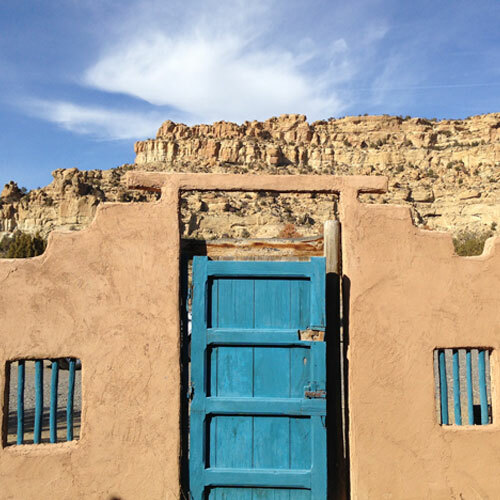 Situated on nearly 5 acres in the high desert of the San Juan River Valley with breathtaking 360° views of the surrounding mesas and convenient fishing access, the Enchanted Hideaway Lodge in New Mexico provides the ultimate San Juan River getaway. 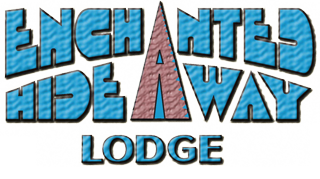 The Enchanted Hideaway Lodge is proud to offer the exitement of the San Juan River Valley and Southern Colorado while providing all the comforts of home. Our spacious condo-style units feature full indoor kitchens and private outdoor patios with grills and gathering areas where your group can relax, cook and experience the beauty of the natural environment that surrounds you. 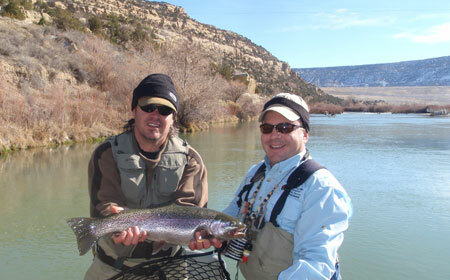 We strive to create a once-in-a-lifetime San Juan River Valley experience for every guest! 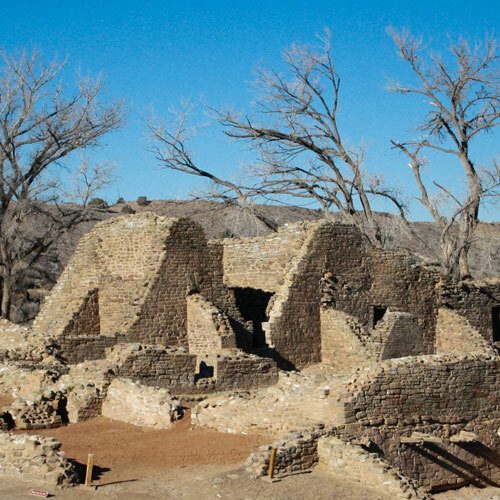 Welcome to New Mexico's Enchanted Hideaway! 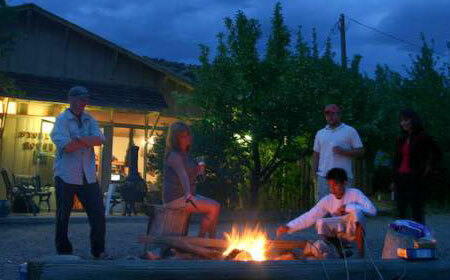 The Enchanted Hideaway Lodge units are not simply a room like other motels and lodges in the San Juan River area. 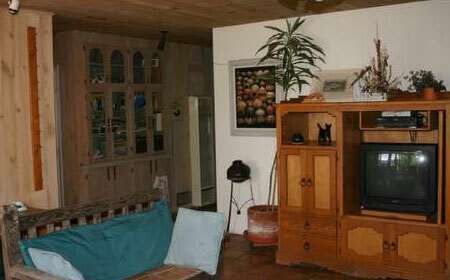 Our multi-room condos are spacious, comfortable and private with full kitchens. From the generous floor plans to the accommodating staff and services, we strive to make the Enchanted Hideaway your San Juan River Valley home away from home! 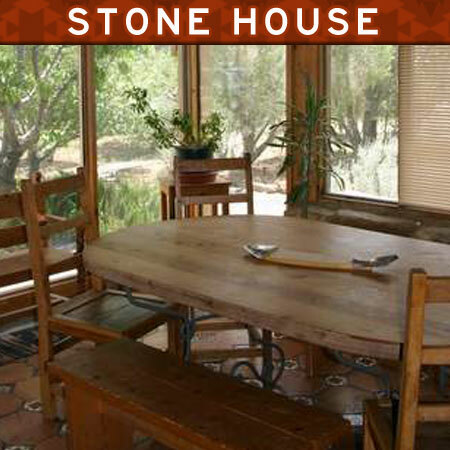 The large patios are landscaped with fruit trees, grapevines and native plants offering private and peaceful seating, outdoor cooking and dining. Relax in New Mexico Style! Relax after a day of fun on your own secluded patio. Every unit at the Enchanted Hideaway Lodge features a beautiful private outdoor patio with a grill, dining area, fireplace and seating underneath the beautiful New Mexico sky. The large patios are landscaped with fruit trees, grapevines and native plants offering a secluded and peaceful setting for family gatherings or just kicking back! 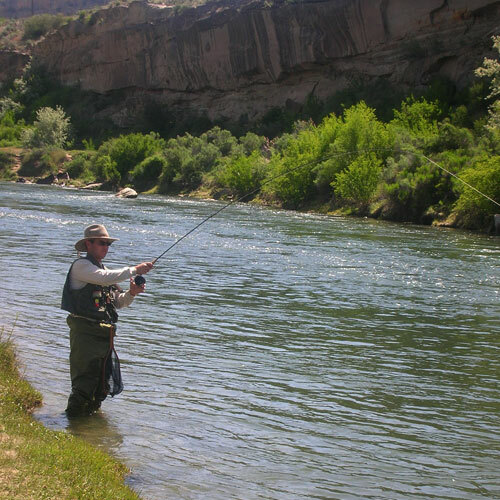 The most popular recreational activity for Enchanted Hideaway guests is the close proximity to World Class Trout fishing on the San Juan River Quality Waters and San Juan River public waters. If lake fishing is more your style, Lake Navajo is less than 15 minutes from the lodge and offers a variety of fishing opportunities for multiple species including Largemouth and Smallmouth Bass, Pike, Crappie and Carp. We can help you find some great spots to fish on your own and we also offer a guide service for anglers of all ages and experience levels to help you learn the waters! 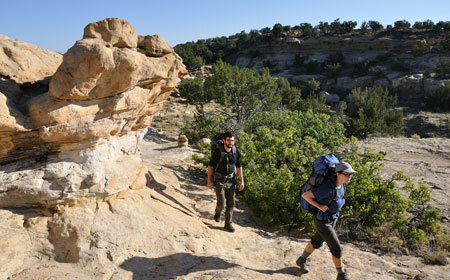 The Enchanted Hideaway Lodge is a popular home-base for enjoying the many activities and attractions that New Mexico and Southern Colorado have to offer. Guests enjoy visiting the ancient indian ruins, riding the world-famous Durango/Silverton Train, hiking, mountain biking, swimming and numerous other activities located within a short drive of the Enchanted Hideaway. Casinos and even horse racing are nearby. Hunters who have discovered the well-kept secret of the record-book Mule Deer and Elk that abound in the area find the Enchanted Hideaway to be the perfect base camp.